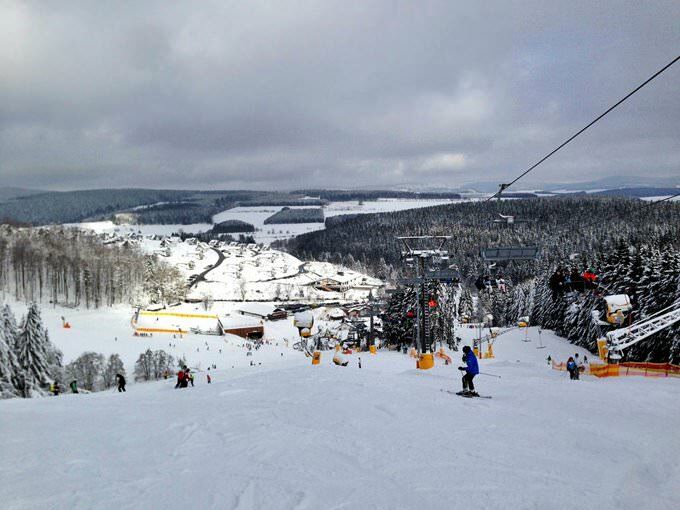 Small German town Winterberg is well known to tourists as a popular winter resort. It offers its guests excellent conditions for training. During the warm season, this place is crowded with admirers of hiking and ecotourism. Surroundings of the town are famous for a variety of interesting natural attractions. 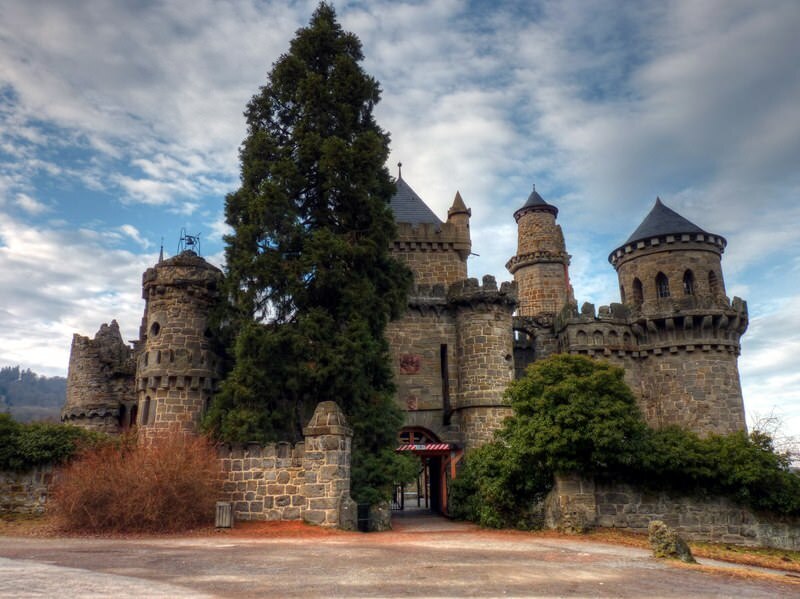 As for excursion objects, we should mention a diversity of historic buildings that have been preserved on the territory of the town and in its surroundings. Enthusiasts of walking along historic sites can visit ancient churches and mills, evaluate exhibits presented in local museums and walk along the most symbolic districts of Winterberg. One of the major historic symbols of the town is St. Jakobus Kirche that has been a distinguishing feature of the town for many years. Each year, local residents celebrate a beautiful holiday dedicated to the patron saint. As for sports entertainments in the town, its high status within world-class sports should be mentioned. Winterberg has long been a place where world skeleton and bobsleigh championships are held. The sports infrastructure of the resort is just flawless. In winter, not only sports enthusiasts but also professional sportsmen and many sports fans wanting to watch competitions visit the town. Tourists who visit the town in the warm season can diversify their leisure with exciting walking and bike tours. Of particular interest for active travelers is Kahler Asten , the mountain that is about 5 km from the town. On the top of the mountain, there is a spectacular local history museum, exhibits of which are dedicated to local nature. Also, there are several magnificent viewing platforms. The Kahler Asten submontane area is a trove of unique natural attractions. Winterberg is a perfect place for admirers of calm and peaceful recreation. Active tourists who want to spend their time far from the bustle of big cities will be definitely impressed with the town. Some landmarks of Winterberg are quite unusual ones. Not far away from the city center, there is the Bike Park. A part of this picturesque park has all needed infrastructure for motorcyclists, including roads of different level of complexity. Naturally, there are also areas for visitors who do not want to ride motorbikes. Besides that, the park has several observation decks that offer a panoramic view of the park, so visitors can see motorcyclists in action. 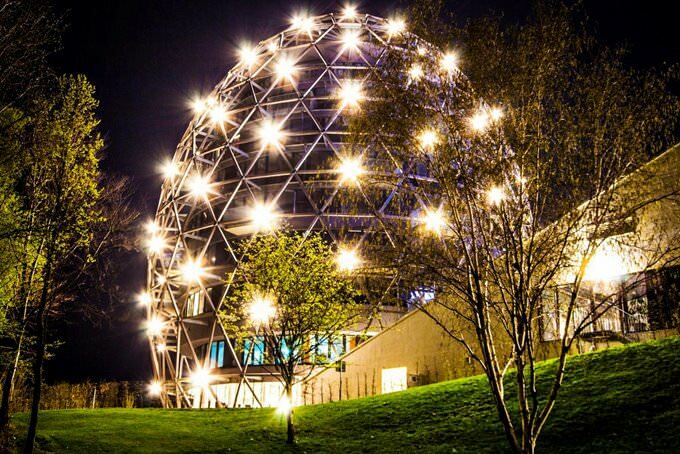 As a rule, this creative park is referred to as a part of the nearby entertainment complex, Erlebnisberg Kappe. Also open during warm months, this park is a great destination for everyone keen on active recreation. There are amusements and assault courses for both adults and children. It is a fabulous place where everyone can test their skills and physical training. Visitors with children will be pleased to find areas even for small kids. There are several high-class golf centers not far from the ski resort. These centers are also perfectly suitable for tourists with children. Besides that, there is a horse riding center, so visitors can make a ride in a sled driven by horses in winter or master the basics of horse riding in summer. There are special lessons for children, and experienced riders can simply take a horse and make a ride in the picturesque area. The resort has more than 70 restaurants and taverns that specialize in different culinary directions. Almost half of these venues offer the most popular dishes of the international cuisine. Benny's Kartoffelkiste restaurant has already become a true landmark of the resort. It is located in a beautiful historical building that still has some elements of the original design. This restaurant offers its visitors to try classical versions of the most popular national dishes. The venue is praised for its mouthwatering meat and fish dishes. Vegetarian guests will be pleased to try various vegetable salads that are artistically served. Finally, the restaurant offers the most popular sorts of local beer. 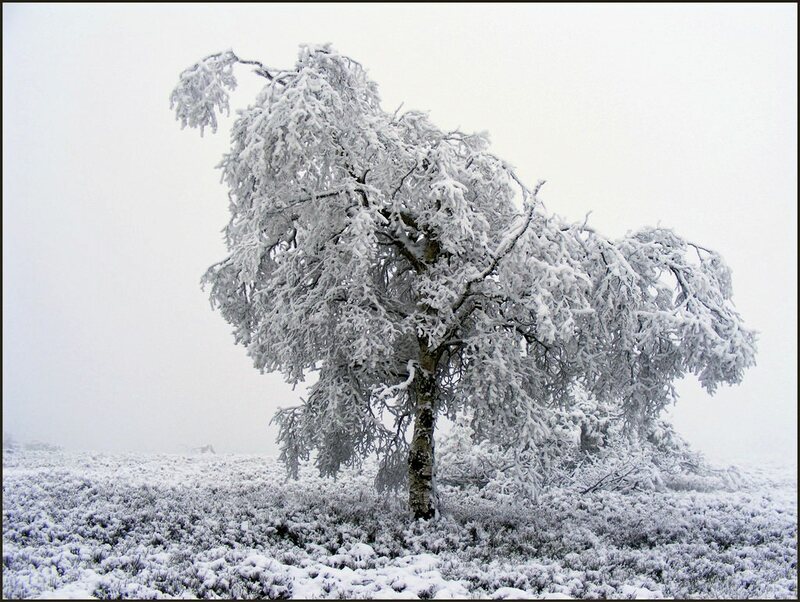 This guide to iconic landmarks and sights of Winterberg is protected by the copyright law. You can re-publish this content with mandatory attribution: direct and active hyperlink to www.orangesmile.com. Check on the map: Distance from Winterberg center - 62.1 km. 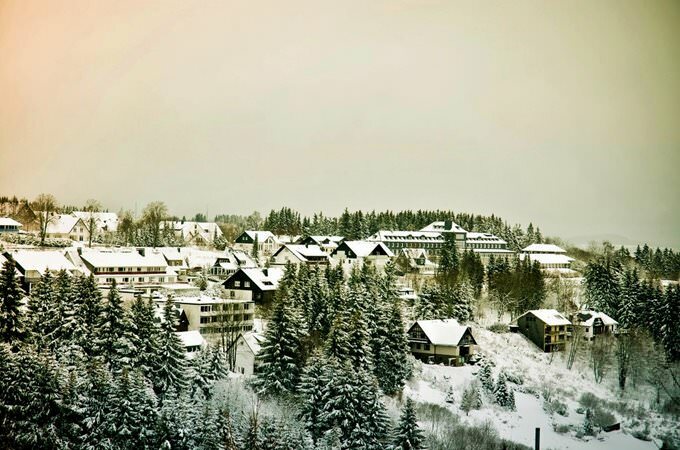 All about Winterberg, Germany - sightseeings, attractions, touristic spots, architecture, history, culture and cuisine. 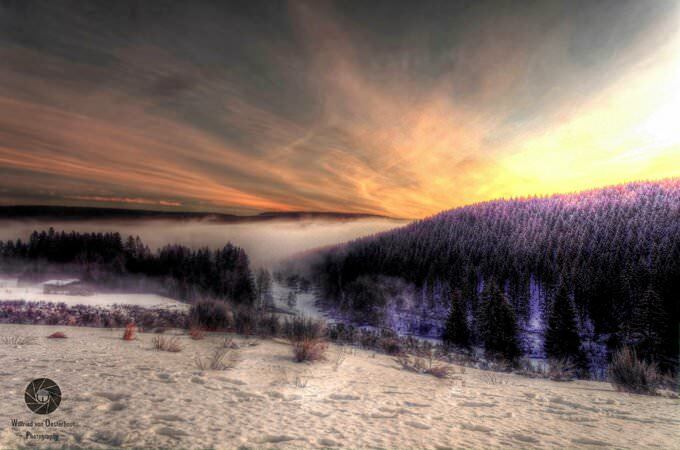 Prepare your trip together with OrangeSmile.com - find out the 'must see' things in Winterberg, which places to visit, which excursions to take, where the breathtaking views are waiting for you. Planning your trip with this travel guide will help your to get the most out of Winterberg in few days.